NEW: Lisa McHugh Tour Programme! Featuring never seen before photographs and exclusive interviews! 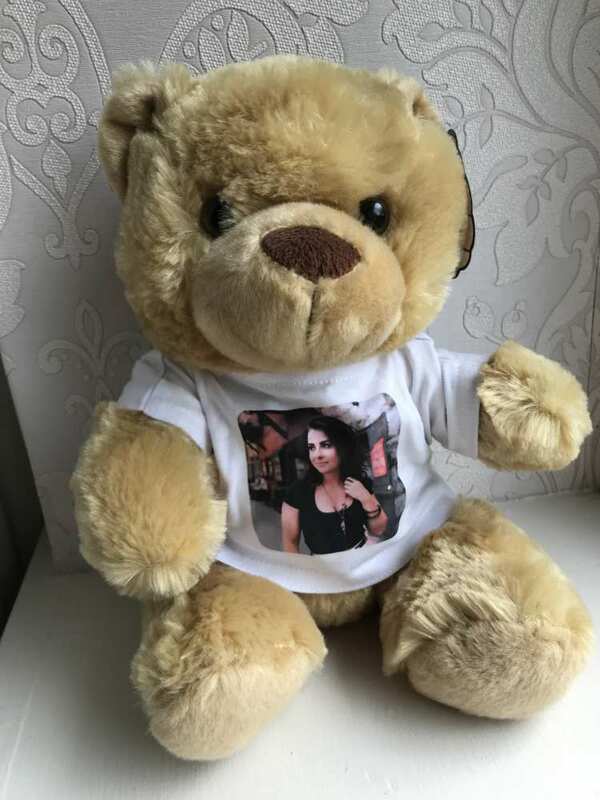 Brand new Lisa McHugh Tour programme, featuring exclusive photographs and interviews and a behind the scenes look at the world of Lisa McHugh! This fabulous product really captures the spirit of one of Lisa McHugh’s live shows! 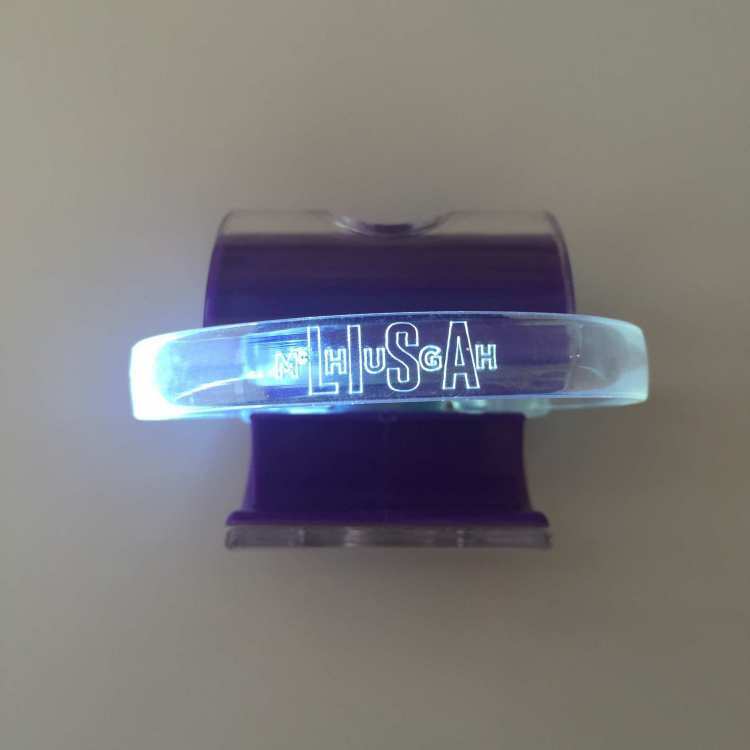 Why not take it along to one of Lisa’s shows and get it signed on page 2!